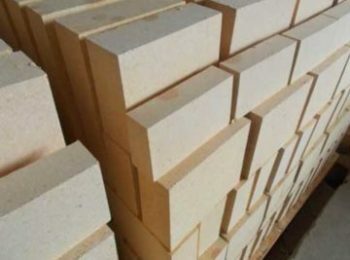 The raw material of calcium aluminate clinker are bauxite and limestone. 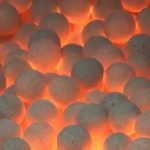 The clinker is made after the material is heated in a furnace or kiln. 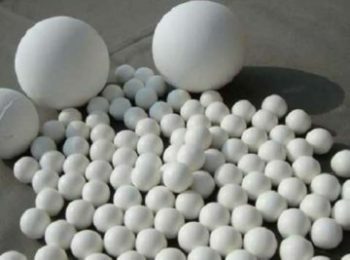 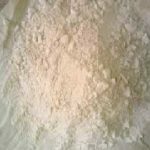 After the heating process, the raw materials turns into clinker which contains mainly aluminate calcium, and the content of alumina oxide is about 50%. 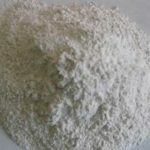 Afterwards, the heated chamotte are grind into powder, which is a kind of hydraulic binder. 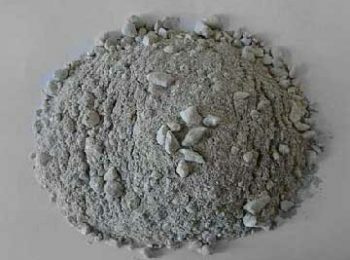 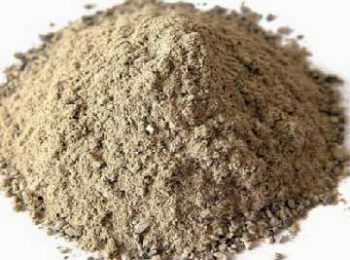 Calcium aluminate clinker often appears to be yellow or brown, sometimes gray. 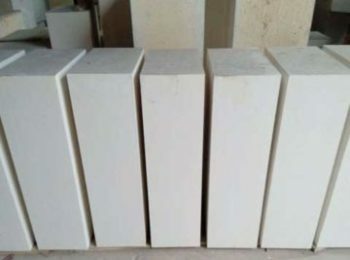 Calcium aluminate clinker from Rongshegn Kiln Refractory Co., Ltd, are manufactured in strict standard and high quality. 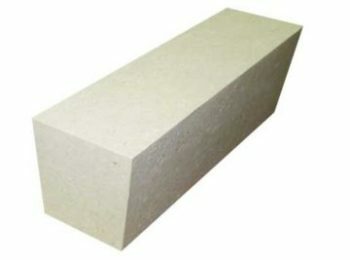 Our clinker could be hardened quickly, has early strength, can resist erosion and high temperature. 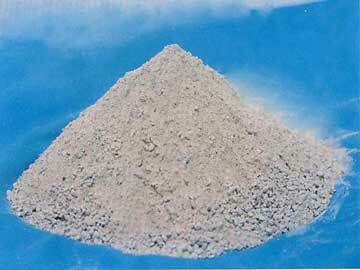 It is a good hydraulicity material as well as an excellent building material and unshaped refractory clinker. 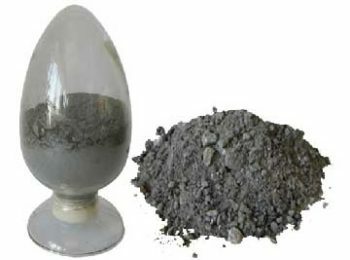 The material is widely applied in metallurgy industry, building industry, petrochemical industry, power industry, etc. 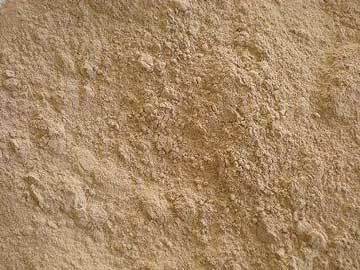 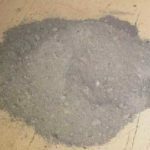 Fineness: the surface area is larger if the cement particles are finer, which will lead to a quicker and more sufficient hydraulic reaction. 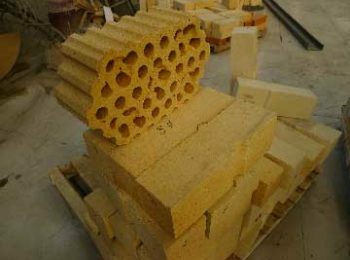 And the strength both in the early stage and in the late stage will be higher due to the fine particles. 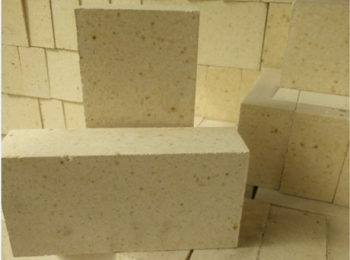 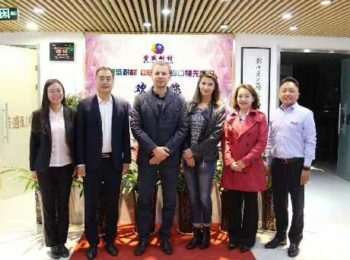 The standard specific surface area of calcium aluminate linker should be no less than 300 M2 / kg. 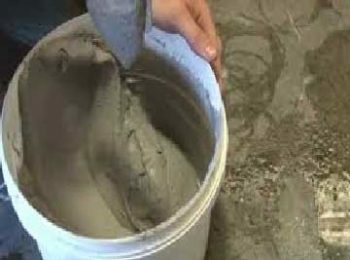 Setting time: in order to guarantee enough time for mixing, transporting and molding, the early stage of setting shouldn’t be too short. 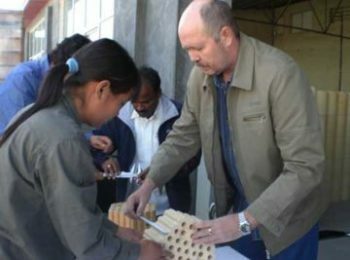 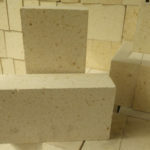 After the manufacturing, the material is supposed to harden quickly to bear strength, so the final setting should be as short as possible. 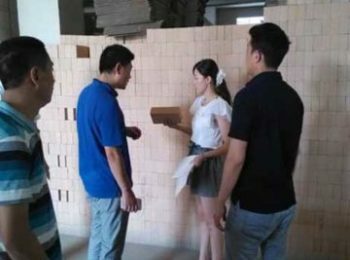 As a result, the early stage of setting should not be less than 45 minutes and the final setting stage should be no more than 390 minutes. 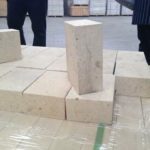 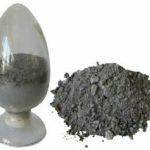 Bulk stability: during the hardening process, the stable change of the bulk are called bulk stability. 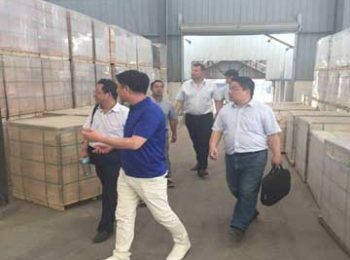 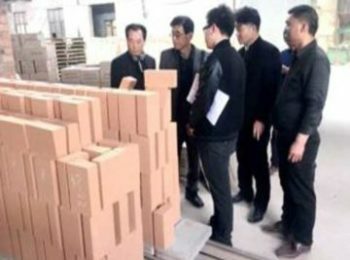 If the bulk of the clinker changes unsteadily, it will be easy to produce warping and cracking, which reduces the quality of the project, and even cause accidents. 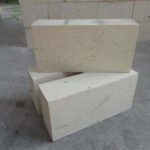 High temperature resistant: as a clinker for refractory uses, the material has a fine performance under high temperature. 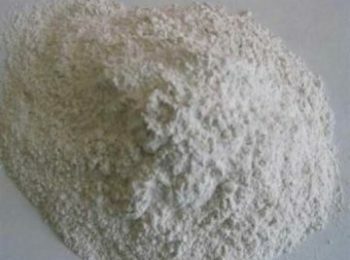 To Produce Gesso Alumina Expansion Cement or Self-stressing Cement.